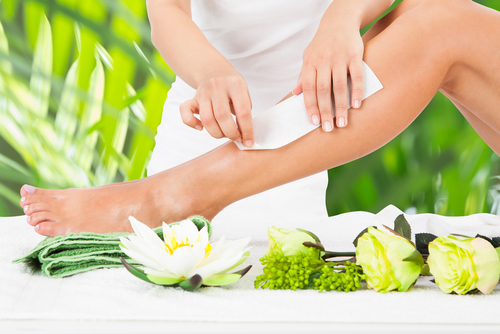 Enjoy long lasting, silky smooth skin with our professional waxing services. Waxing is one of the most effective method of hair removal as large amounts of hair can be removed quickly, and most importantly, at the root. This means regrowth takes longer, and is generally much softer than after shaving or using a depilatory cream. In addition, after repeated waxing treatments, regrowth is much more sparse so you need to wax less often. Contact Luscious Body Beautiful today to book an appointment for the best waxing Nowra has to offer!